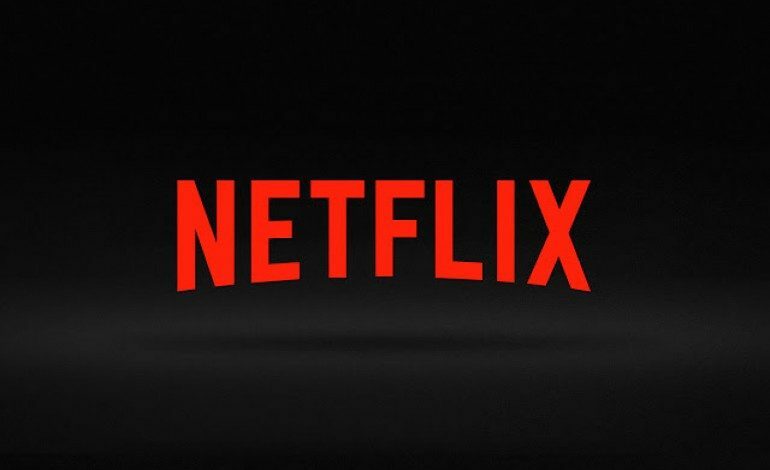 Netflix is further expanding its repertoire of original content soon. The streaming giant has plans to house three original German films, adding to the German television already present on the platform. This news was first reported by The Hollywood Reporter. The projects will be between Netflix and popular German production companies, X Filme, UFA, and ZDF. In the roster are Isi & Ossi, a young adult romantic comedy revolving around the relationship between a struggling boxer and a rich girl who both look to exploit each other for their own needs; Freaks, a drama about a middle class working mother who possesses a set of supernatural powers and creates her own odd, dysfunctional team of heroes; and Betongold (Concrete Gold) is a satire following a trio of real estate agents in Berlin who become enveloped in illegal financing, drugs, and a web of lies. All three are reportedly slated to begin production later this spring and be released on Netflix’s platform in 2020. With Netflix becoming a global streaming giant, its expansion into international projects will connect various countries through film and television. This is not the beginning, as Netflix has already made plenty of international original content, but these projects do seem promising.